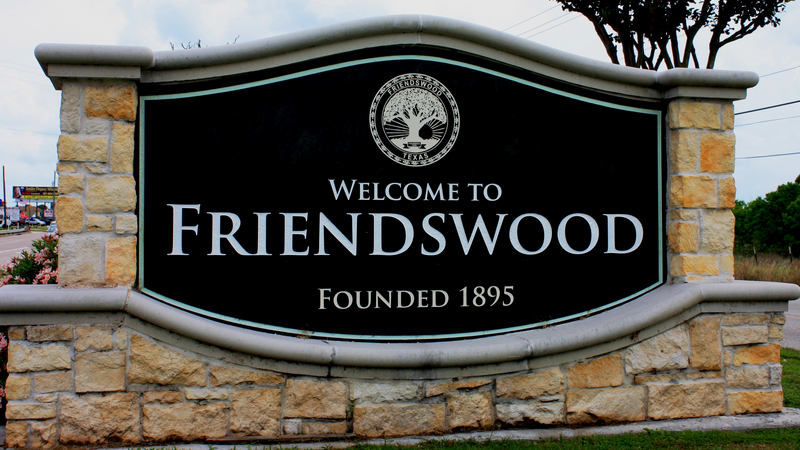 Friendswood, Texas is one of the largest cities in Galveston County, Texas with a growing population of over 36,000 people. It’s considered one of the best places to live in Texas, and the United States of America. Part of Friendswood lies in Harris County so if you’re arrested in Friendswood, Texas, depending on the situation, you may required by law to appear in either a Harris County, or a Galveston County Courtroom on your court date. Regardless of whether or not your trial will take place in a Galveston County Courtroom, or a Harris County Courtroom in Houston, attorney Tad Nelson is one of the best attorneys in Texas when it comes to fighting allegations of driving while intoxicated, and one of the best decorated. Tad Nelson is one of the few lawyers in Texas who are officially Board Certified in Criminal Law by the Texas Board of Legal Specialization. This means that attorney Tad Nelson has undergone rigorous testing and was recommended for the certification by other lawyers and sitting judges. When you’re fighting for your life against accusations of a criminal offense, you’ll want your legal representation to have been proven and vetted. Attorney Tad Nelson has these credentials. Friendswood Police are known to be extra sharp and very attentive when it comes to law enforcement in the city which can result in what some call “oppressive policing” practices by the Friendswood Police Department that results in a high number of DWI arrests. Don’t panic if you’ve just bonded out of jail and are facing a court date. Attorney Tad Nelson can help you. Whether you’ve been arrested for accidentally killing an entire family and charged with intoxicated manslaughter, or have been arrested for a First Time DWI offense, few attorneys that litigate DWI cases (a specialty area of law) are better suited to represent you and serve as your legal representation during any legal fight you have in the court of law with the Galveston County District Attorney’s Office. Contact Information for Tad Nelson and The Law Offices of Tad Nelson & Associates can be obtained by clicking here or you can give us a quick phone call at either 409-765-5614 or 281-280-0100.